FRAME can offer as an accessory, smart level sensor systems designed to handle every kind of conditions. 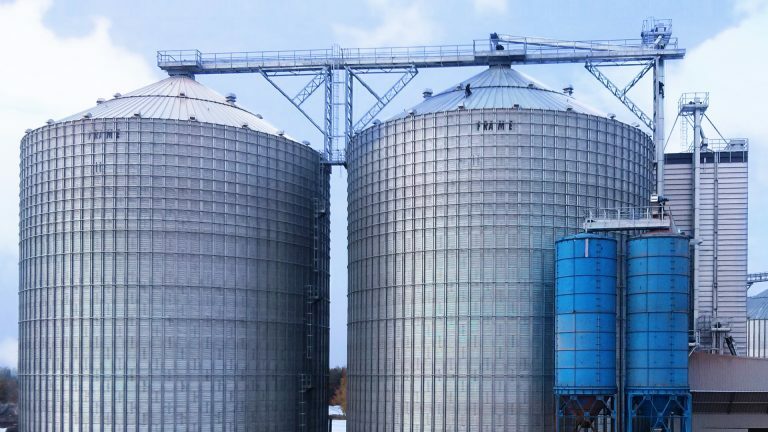 Suitable for maximum and minimum level product detection, they can be installed in both flat bottom silos and hopper silos. 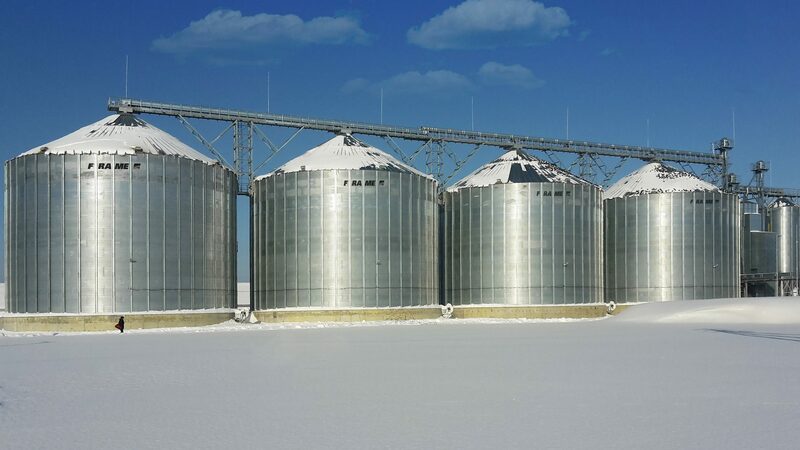 Essential product to avoid silo overflow or emptying. 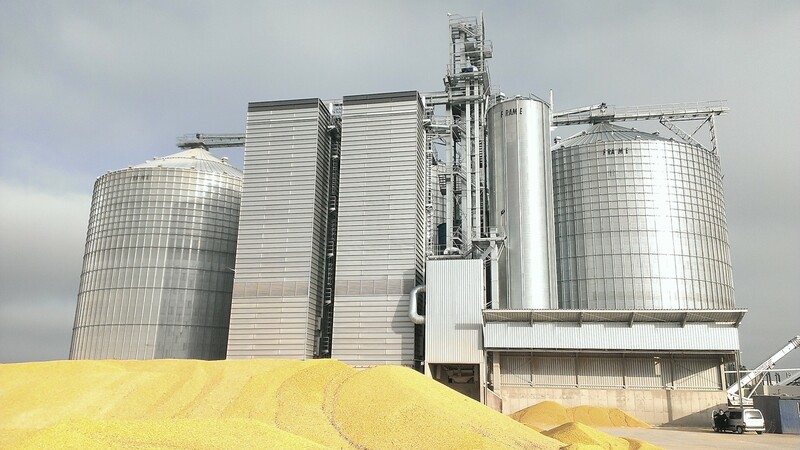 The “Capacitance level sensor” provides a mechanical scoop installed in the area adjacent the eaves (for the HIGH level sensor) and in the area above the sweep auger (for the LOW level sensor). 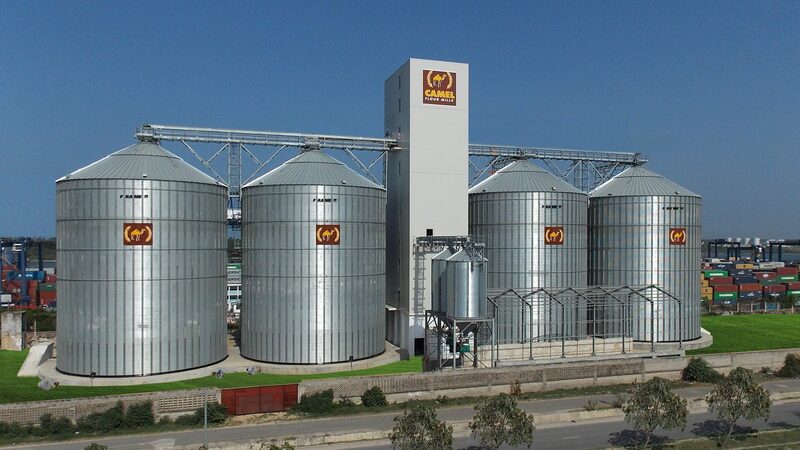 Once the silo has reach the maximum quantity of product, our smart sensor releases an electronic alarm signal to the PLC and the same happen when the is emptying. The Capacitive level sensor is a type of product relatively inexpensive, require minimal maintenance, easy to install, suitable for any size of silo, simple to use, easy to clean and suitable for a wide range of cereals. 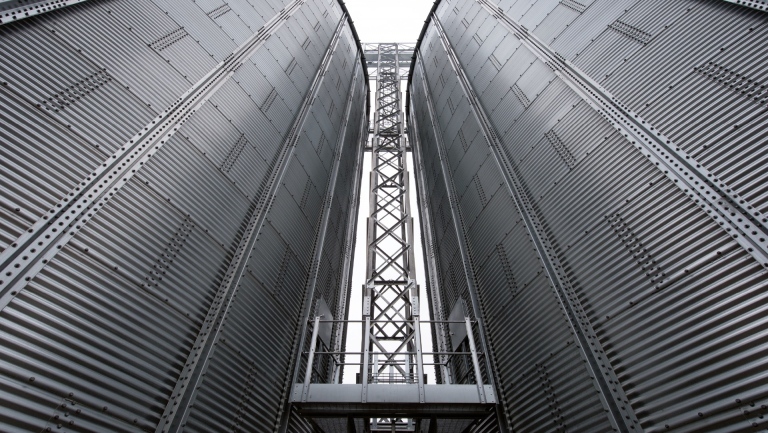 If required, FRAME can only provide support for the silo, leaving the customer free to choose to install other equipment. 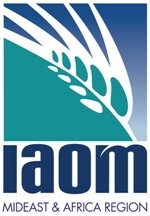 “Rotary Sensor level” is designed to detect high, middle and low levels of a wide range of cereals inside both flat bottom silos and hopper silos. 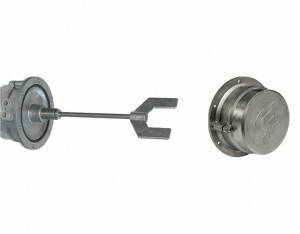 The detection of material is achieved thanks to a rotating paddle. When the material interrupt the rotation of the paddle, the motor topples on its axis and triggers a contact to send alarm of critical level reached and stop the loading (or start loading if the silos is empty). One the level of material is normal, the motor returns to its initial position. 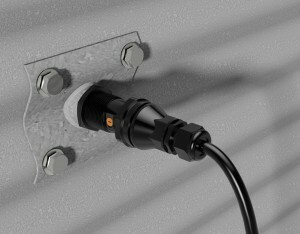 The rotary level sensor is really easy to install, cost-effective and suitable for any kind of solids. This product provides reliable point level detection and measurement.